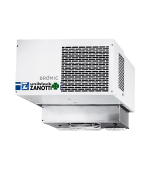 Bromic’s Professional pizza preparation range offers effective operation in busy kitchens, withstanding high ambient temperatures, with stainless steel internals for easy cleaning. 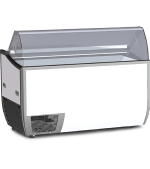 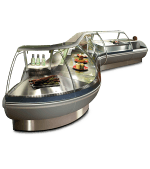 The Pizza Prep counters are Australian Food Safety compliant with dual airflow channels to ensure consistent and even temperature in food pans. 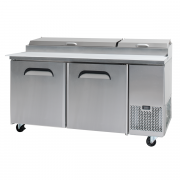 Featuring a 480mm removable cutting board and enclosed well under pans to stop food from spilling into cabinets. 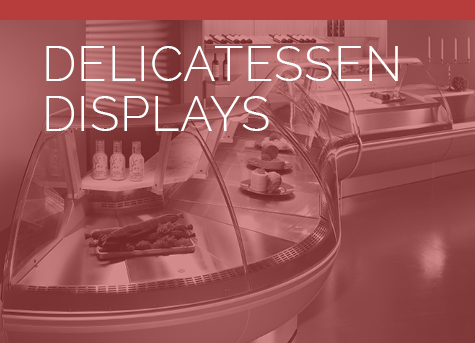 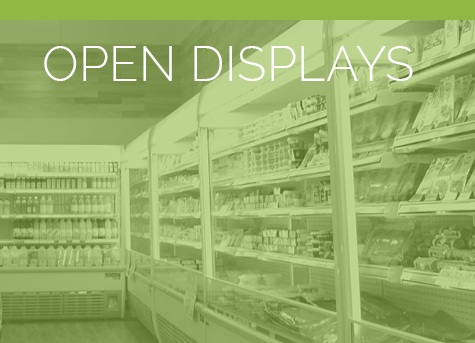 Introducing our NEW square delicatessen displays to the Cumulus by Bromic range. 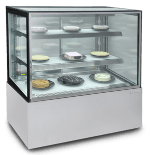 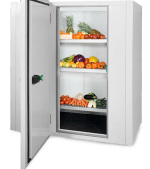 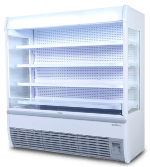 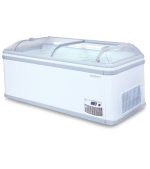 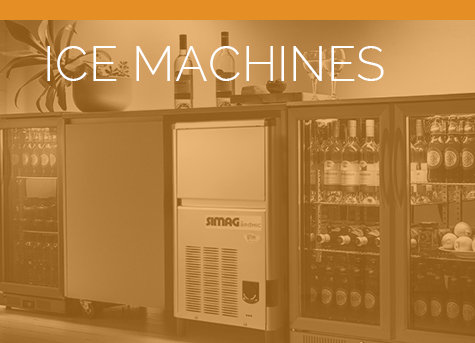 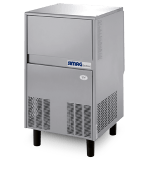 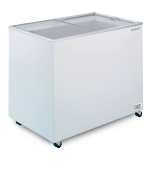 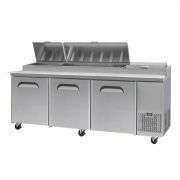 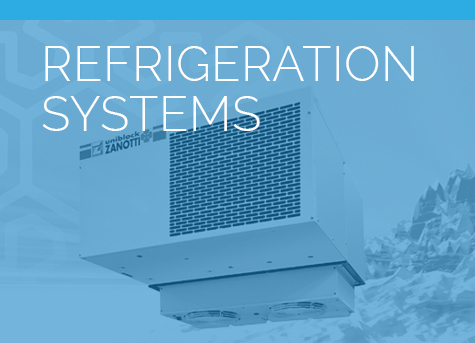 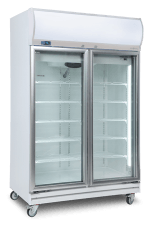 Our professional range offers peace of mind to ensure food quality of product with safe food preparation, both on display and storage.